Skipping is a great way to introduce children to exercise and it is fun fun fun. Easy to learn and it gets better the more you do it. Keep fit and have fun with these colourful skipping ropes. 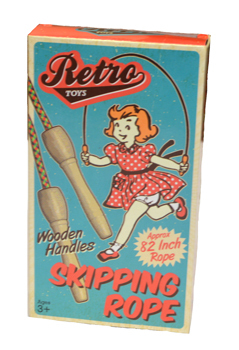 These retro style skipping ropes will appeal to boys and girls. 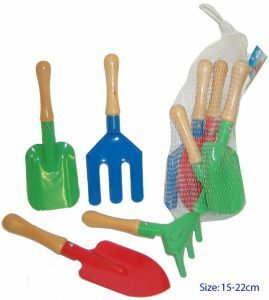 Good for fine motor skills, manual dexterity, rhythm and counting. Rope is approximately 2m long.